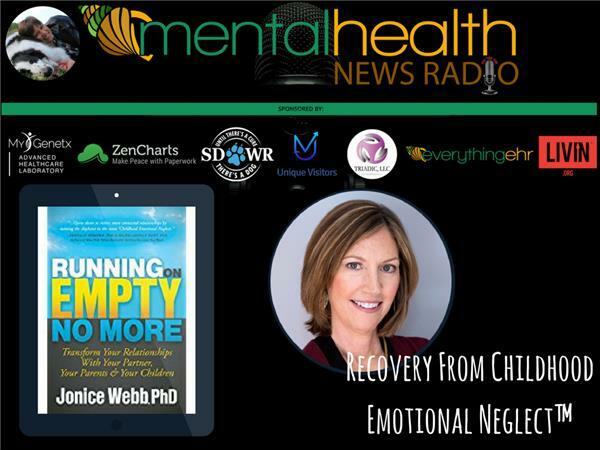 Dr. Jonice Webb has been interviewed on NPR and over thirty radio shows across the United States and Canada about the topic of her book, Emotional Neglect, and has been quoted as a psychologist expert in the Chicago Tribune. She writes the popular Childhood Emotional Neglect Blog on PsychCentral.com. Dr. Webb has been a licensed psychologist since 1991, and has worked in a variety of different settings over the course of her career, including a psychiatric emergency service and substance abuse programs. She has been the Director of several large outpatient clinics. For the past eight years, she has been enjoying her private practice in Lexington, Massachusetts, specializing in the treatment of couples and families.